The increasing rise of mobile workforces in the U.S. has changed the way companies manage information. Recent studies indicate that freelancing, contracting, and remote working will only increase in the next few years, with predictions that up to 40% of U.S. workers will fall into one of these three categories. The workforce U.S. businesses must prepare for will look almost nothing like it did even ten years ago. Organizations must accept this inevitable paradigm shift and replace outdated processes with solutions like document management. 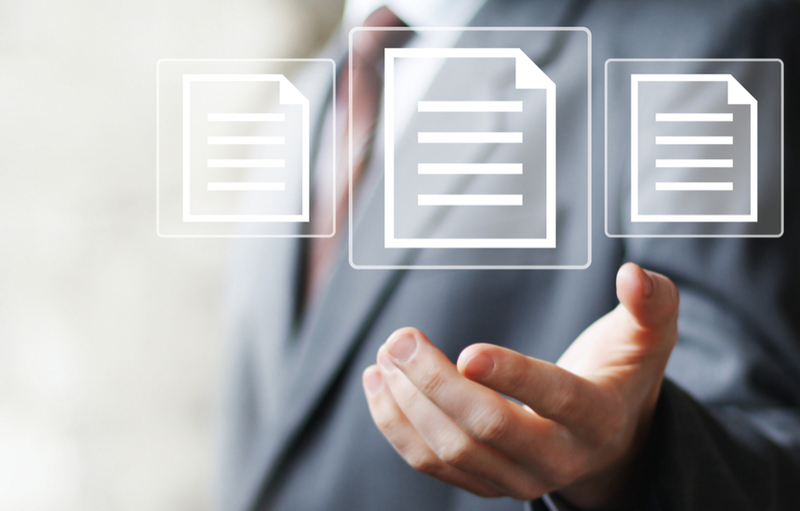 Manual data entry can derail your plans for digital workflows. Enabling electronic forms is one of the best ways to get projects off the ground, get your product into the customers' hands, and get paid faster. Eliminating manual data entry reduces errors, saves time, and gets information into your document management platform quickly and efficiently. A mobile workforce must be able to dial into your workflows quickly and from any location. Scanning files to a document management system makes critical information accessible from any location with secure internet access. Your remote team can collaborate from a variety of locations, route documents with ease to workflows or individuals, and keep track of changes. 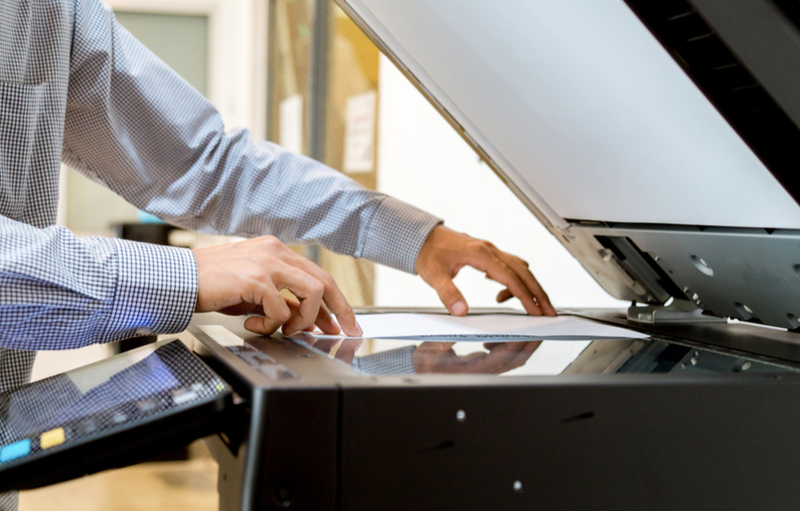 A mobile workforce requires a printing solution that won't compromise security. A successful mobile printing solution should allow users to print and scan wirelessly, print from documents stored in the cloud, and protect documents from unauthorized access. Is your company ready for the coming change in the way people work? Get in touch with us at MMIT to learn more about document management solutions that can help make sure your organization is well prepared for whatever the future has in store.